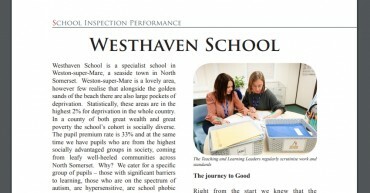 Dear parents/carers and friends of Westhaven School, Government Initiatives IQ, an independent publication, released an editorial about Westhaven School, identifying our school as a top performing and improving school. 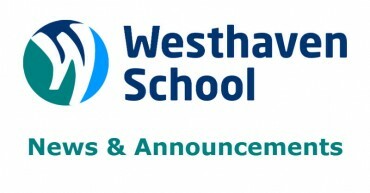 Please click here to see the school profile and read the editorial. Alternatively, you can download the publication here. 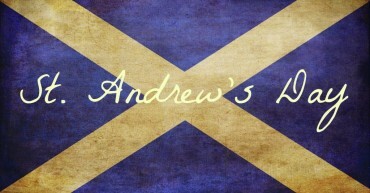 On Friday 30th November, Bath class learnt all about St Andrew and why he is the patron saint of Scotland. We had a taste of Scottish Shortbread and Oatcakes, then used our fine motor skills to make our own Scottish Flags. 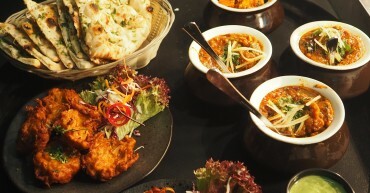 Dear visitors, Here are a few dates for your diary. 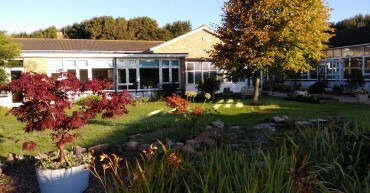 PTA meeting for any new members – Monday 22nd October 3:15pm. Halloween Disco – Thursday 8th November 6-7:30pm. Christmas Fayre – Saturday 1st December 11am-2pm.